Dunoir Fishing Adventures hopes everyone had a fun and safe Fourth of July! We are fortunate to live in such an amazing country. Our peak water flows in Wyoming are over and the rivers and streams are starting to come down. We have had several trips go out on the Green River below Fontenelle Dam. Fishing has been very, very good! Our friends and clients have been catching some amazing brown and rainbow trout! The Green River is dropping down to 6000 cfs starting tomorrow. Keep posted as we have more trips going out this next week. 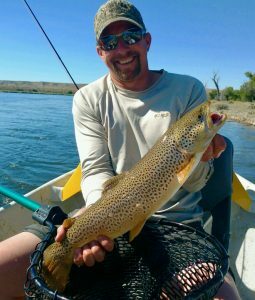 Dubois, Wyoming Fishing conditions are starting to improve and the Wind River has dropped significantly. 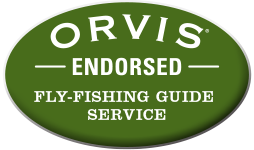 We have been guiding on the mountain lakes and fishing has been good. 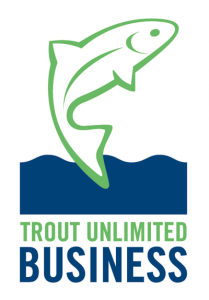 This week, we will be guiding on the upper creeks and streams in the Dubois area. Water is dropping and conditions are slowly starting to improve on the Wind River and its tributaries. We want to thank our guests Andrew and Kay who joined us all the way from Scotland! We had a wonderful day on the water! 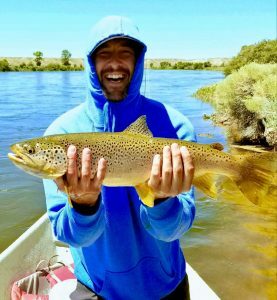 Bighorn River Thermopolis, Wyoming Fishing conditions are scheduled to start dropping as soon as Boysen Reservoir is out of flood stage. The Bighorn River is still off color and running at 9000 cfs. We will keep you posted on conditions as they improve. It will not be long. For current river conditions and outflow of Boysen Dam click HERE.